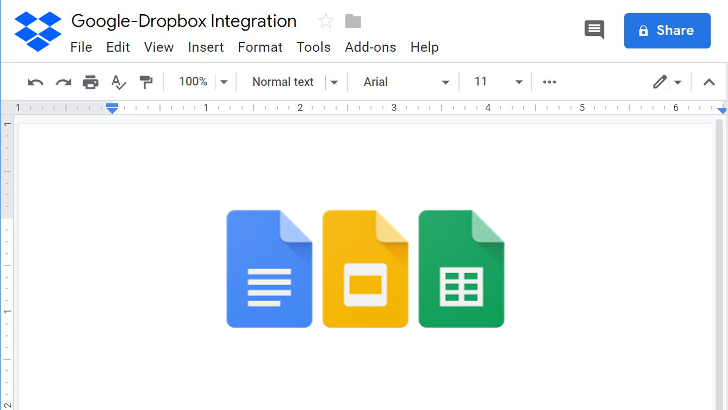 Back in March of last year, Google announced Gmail Add-ons for G Suite customers. It took another seven months for the Add-ons to actually debut, at which point ten apps were launched. 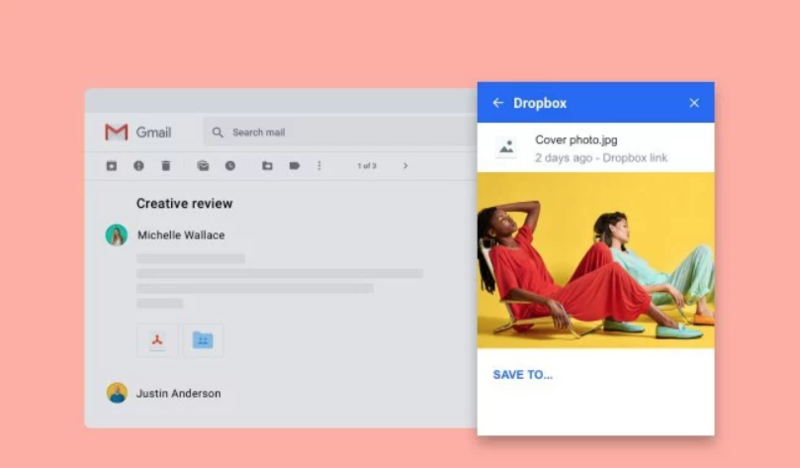 We haven't heard much on that front for a while, but Dropbox has just announced a Gmail Add-on of its own that aims to make sending files a lot less painful. Everybody uses multiple devices these days, and having access to your files across all your gadgets is practically essential (or, at the very least, super handy). Cloud storage is the simplest way to make sure your stuff goes where you go, and Amazon's throwing in a nice bonus with purchase of a year subscription to Dropbox Plus: a $20 Amazon gift card. 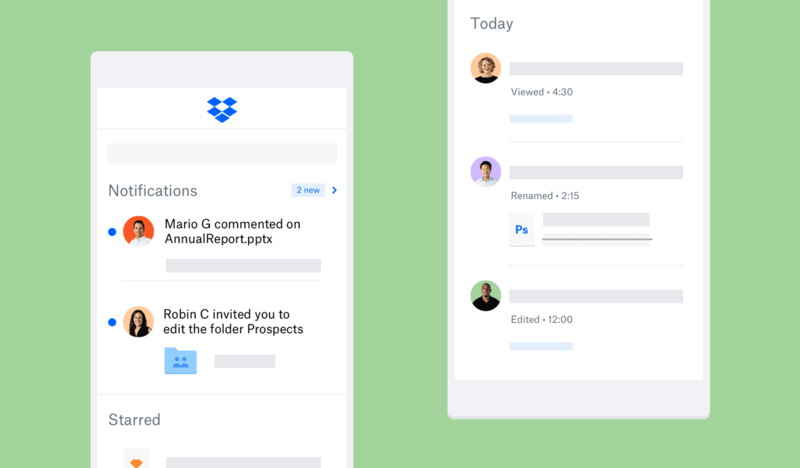 Dropbox might be running behind Google Drive when it comes to storage, but there's a mobile app update rolling out with some handy new features. Today kicks off the changes, but not all the new features will be available right away. For a growing company, there's arguably no day bigger than its initial public offering. After all that work establishing your brand and building up value, it's finally time for the market to decide what your company is actually worth. Over the years we've seen plenty of tech firms take their companies public (with varying degrees of success), and it was just about this time last year when we witnessed Snap start its IPO with a bang—even if today's price is now below where it started. 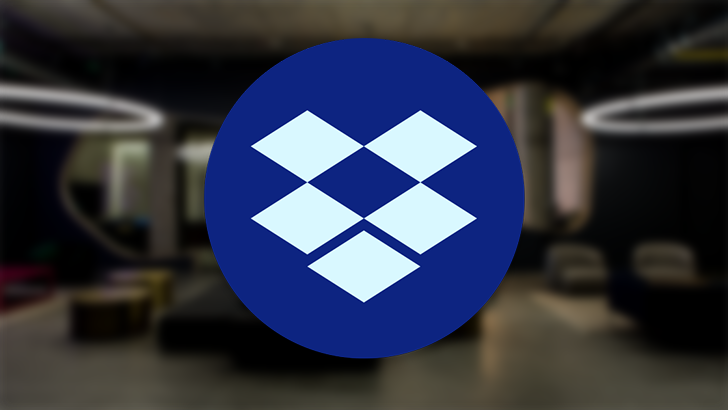 In 2018, though, all eyes have been on Dropbox and its own plans to go public.